Visitors to St. Landry Parish will find stunning landscapes, world-famous cuisine, lively music, and enthralling history throughout its 12 cities and towns. Bordered on the east by the Atchafalaya River, the primarily rural and agricultural parish in south central Louisiana is a cultural crossroads where residents celebrate the enduring Cajun and Creole traditions that shaped their communities. The Acadiana region’s rich history is evident all across the parish in its language (Cajun French is still spoken here), Cajun and zydeco music, and down-home restaurants and shops where you can find some of the best boudin, gumbo, and seafood anywhere in the state. Majestic oaks, scenic waterways, and Cajun prairie paint a picturesque landscape perfect for outdoor adventures. St. Landry Parish is a hotbed of culinary talent, with Cajun and Creole culture influencing cuisine at every turn. 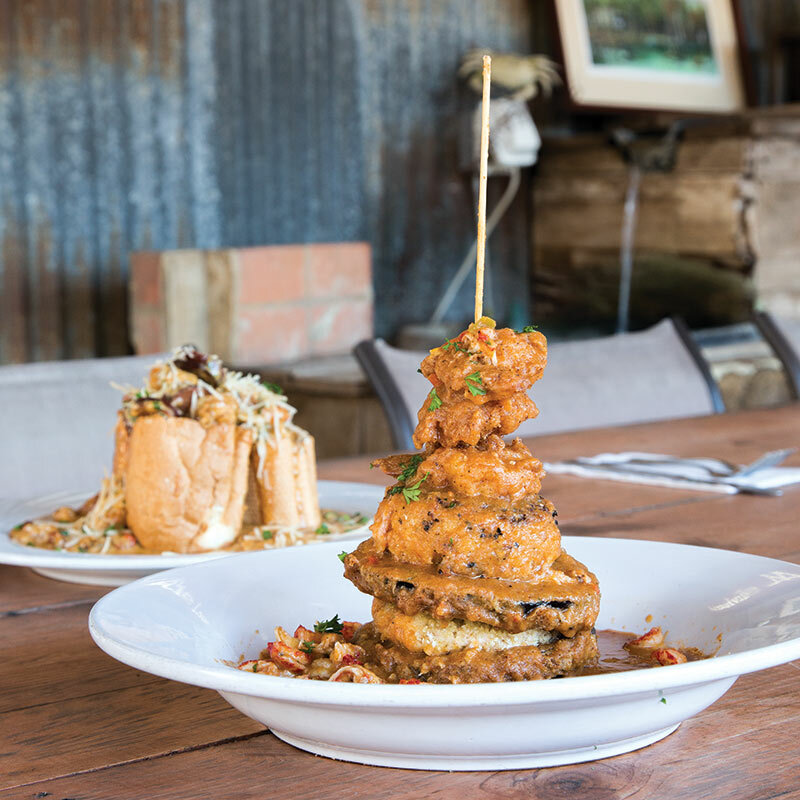 At Little Big Cup in Arnaudville, Kevin Robin and Sanjay Maharaj have created an oasis where Cajun food and good times abound. 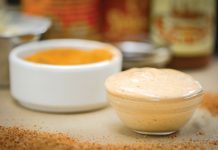 Enjoy a picturesque meal on the outdoor deck with Cajun classics like chicken and sausage gumbo or creative dishes like the Cajun Kevin Po Boy and Famous Crab Stack. Also not to be missed is the Boucherie Brunch on Sunday (Crème Brûlée French Toast, anyone?). The Little Big Cup in Arnaudville offers customers a taste of authentic Cajun cuisine. For an outstanding meal, look no further than Steamboat Warehouse, located on the banks of Bayou Courtableau in Washington. At the dinner-only restaurant, Chef Jason Huguet serves up steaks and seafood dishes, including his signature softshell crab dishes. 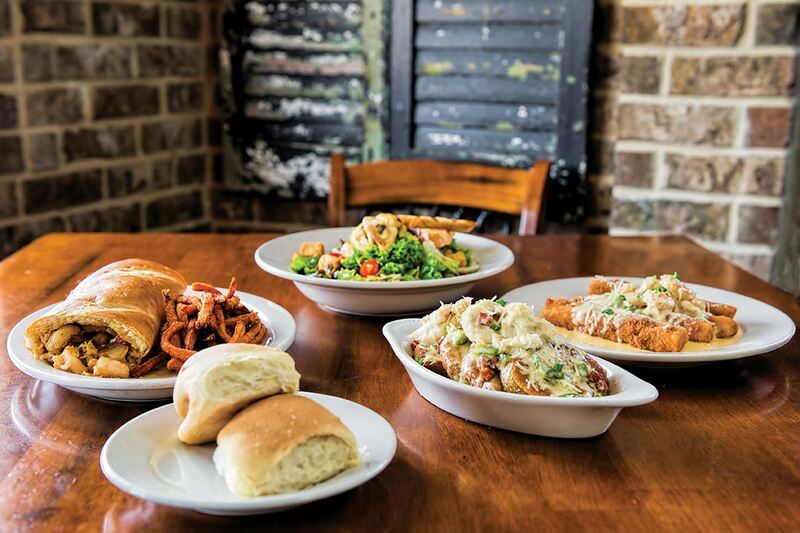 Enjoy traditional Cajun fare and daily plate lunches at Crawfish House & Grill in Opelousas. 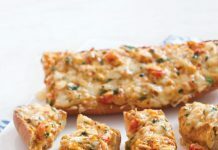 The menu features seafood dishes, boiled crawfish, and po’ boys (the Cajun Girl Poboy is a seafood lover’s dream, with crabmeat, crawfish, and shrimp). While craft beers are the focus at Bayou Teche Brewing, the Arnaudville brewery and tap room often hosts culinary events. Its Louisiana-inspired beers are crafted to complement the flavors of Cajun and Creole cuisine. 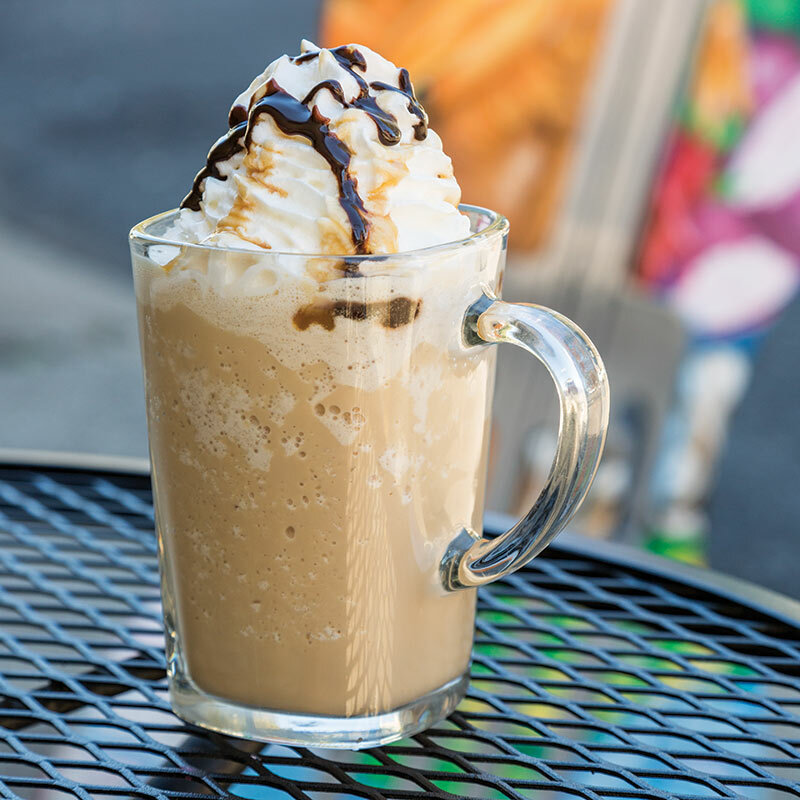 fbGet your coffee fix at Java Square Café in Opelousas, an outpost of Lafayette-based Rêve Coffee Roasters. The full-service coffee shop serves espresso drinks, including lattes and cappuccinos, as well as blended and iced coffee drinks. No trip to St. Landry Parish would be complete without stopping for a bite of boudin. 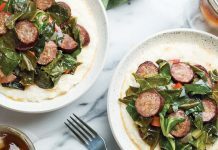 The Cajun pork and rice sausage is so revered here that the parish has designated its own Boudin Trail to help visitors locate more than 20 spots to get their boudin fix (and a variety of other regional specialty items, including cracklin’s and smoked sausages). On the eastern side of the parish, Kartchner’s in Krotz Springs and Cannatella’s in Melville are two of your best bets for top-notch boudin. 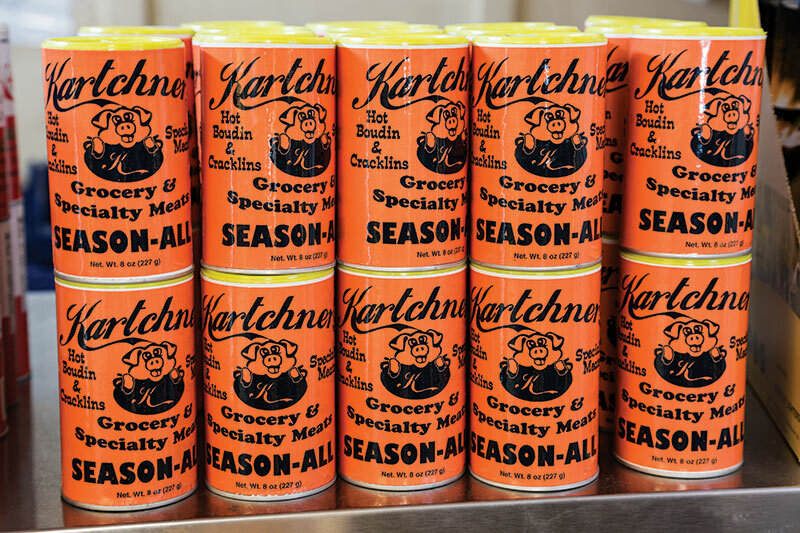 Kartchner’s is also known for its cracklin’s and specialty meats, while Cannatella’s makes a mean muffuletta and spectacular Italian sausage. Traveling west along Highway 190 from Krotz Springs, you’ll find Bourque’s Super Store, which is just as popular for its boudin and award-winning cracklin’s as it is for its special Jalapeño Sausage Cheese Bread. Take home a jar of its pickled quail eggs (a Cajun delicacy). 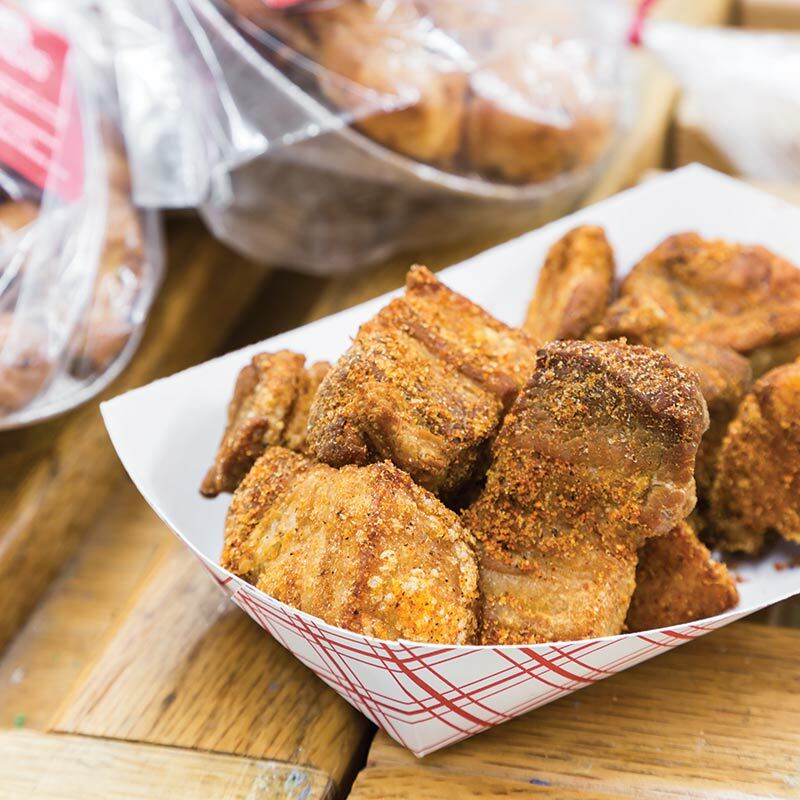 With three locations in Acadiana, Billy’s Boudin & Cracklin’ makes some of the region’s most-loved boudin. Steamed boudin, smoked boudin, crawfish boudin, and pepper jack boudin balls are just a glimpse of the mouthwatering offerings. Champagne’s Marche, a grocery in the small town of Leonville, is known for its boudin, and if you happen to be in the area during Carnival season, pick up one of its freshly baked king cakes. Meat lovers will delight in Eunice Superette & Slaughterhouse, opened more than 50 years ago as both a grocery and meat supplier. At the Superette’s retail center in downtown Eunice, you’ll find rich boudin links, hot cracklin’s, and a wide variety of specialty meat products. In the quaint town of Grand Coteau, sweet dough pies are a specialty, and you’ll find some of the best at The Kitchen Shop. With scores of books, wine, gourmet foods, and more, this eclectic shop is a treasure trove for kitchen enthusiasts. 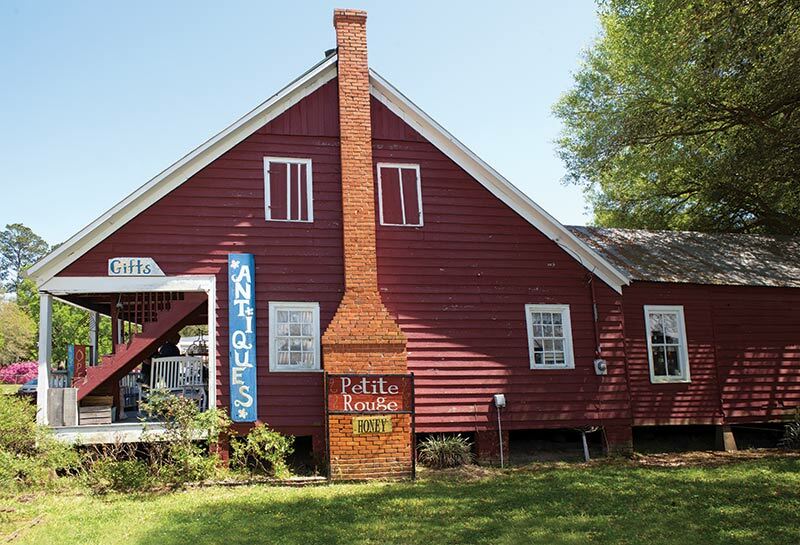 Afterward, stop in down the street at Petite Rouge Antiques & Estate Sales, housed in a classic Acadian cottage. The store carries furniture, vintage jewelry, herbs, tea blends, aromatherapy products, and more. The Old Schoolhouse Antique Mall opens every Friday, Saturday, and Sunday in the nearby town of Washington. 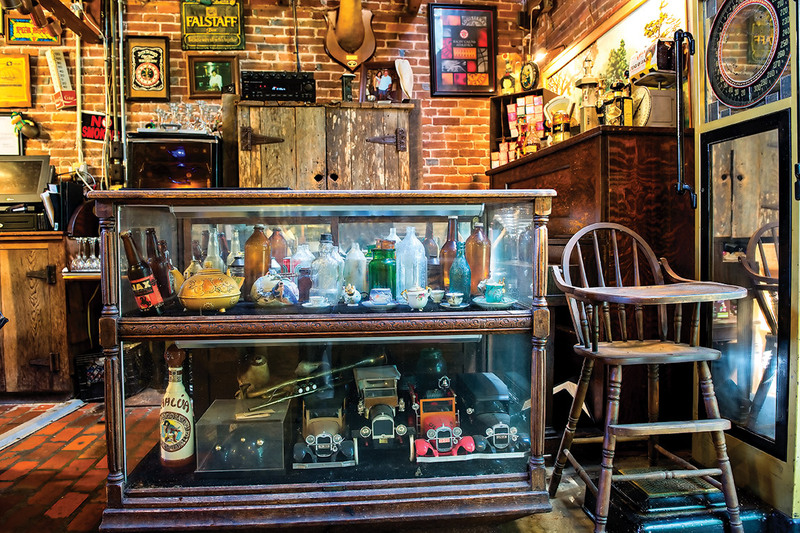 In addition to antiques, collectibles, vintage clothing, and jewelry, the mall also features a café that serves up home-cooked meals and gourmet sandwiches. At NUNU Arts and Culture Collective in Arnaudville, you can interact with artists, peruse local art and products, and attend classes, workshops, and music performances. Spice up your cooking with a seasoning blend from Targil Seasoning & Butcher Supplies in Opelousas. The store specializes in spices and their own blends and also offers a line of cake supplies and cake decorating classes. Music is at the heart of Acadiana’s cultural heritage, bringing the community together to dance and have a good time. 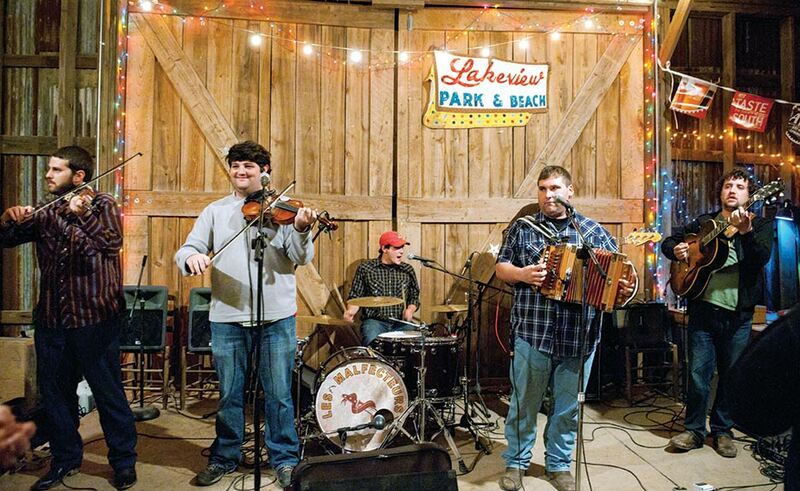 Listen to the sounds of Cajun, swamp pop, and zydeco music along the Zydeco-Cajun Prairie Scenic Byway, a series of three loops winding through St. Landry and neighboring parishes Acadia and Evangeline. Weekends are quite the event with live music sessions. At the Prairie Acadian Cultural Center in Eunice, not only can you learn about Louisiana’s Acadian settlers through exhibits and workshops, but you can also pass a good time doing the Cajun two-step. Every Saturday at 2:45 p.m., the center hosts a Cajun music session and dance lesson. On Saturday nights, the Rendez-vous des Cajuns live radio and TV show takes over the adjacent Liberty Theater for an evening of live music, storytelling, and dancing in a 1920s vaudeville and movie house. Although the show is primarily presented in Cajun French, plenty of English is spoken so that everyone can follow along. Every Saturday morning at the Savoy Music Center, an Acadian accordion factory in Eunice, musicians get together for an acoustic jam session. Admission is free. 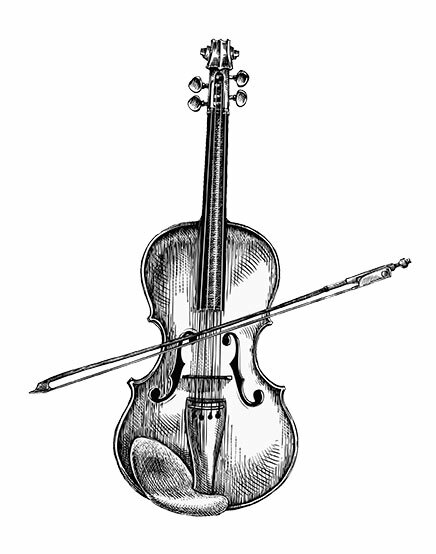 On the first Sunday of the month, Arnaudville music shop Tom’s Fiddle and Bow opens at 12:45 p.m. for its JAMbalaya Acoustic Music Jam. There is no charge to participate or listen. St. Landry is home to six cultural districts, which are designated areas where state tax is waived on original artworks. Visit Arnaudville, Eunice, Grand Coteau, Opelousas, Sunset, and Washington to browse unique pieces from local artists. St. Landry Parish is part of the Atchafalaya National Heritage Area, which provides endless opportunities to take in the splendor of the area’s natural wonders. Paddle Bayou Teche, bird-watch in the Sherburne Wildlife Management Area, go on a swamp tour, or take the family camping at Lakeview Park and Beach in Eunice. For more festivals and events, visit cajuntravel.com. St. Landry Parish is approximately 20 minutes north of Lafayette, one hour west of Baton Rouge, and just over two hours west of New Orleans.